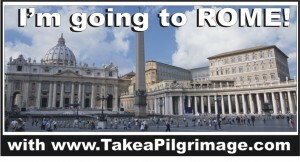 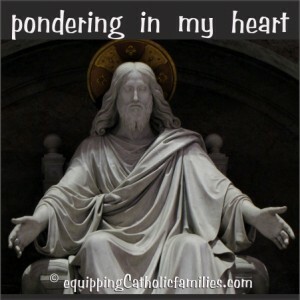 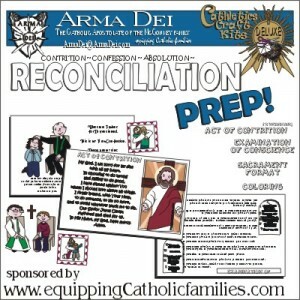 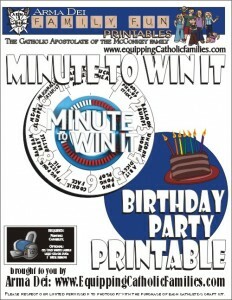 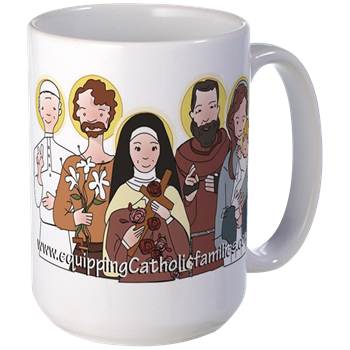 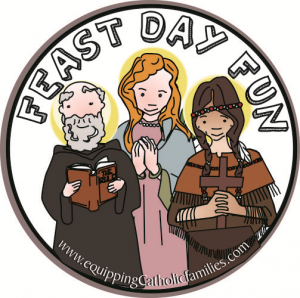 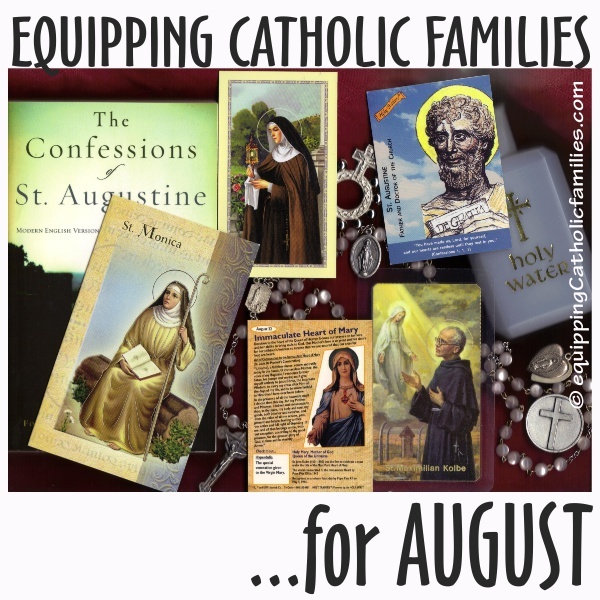 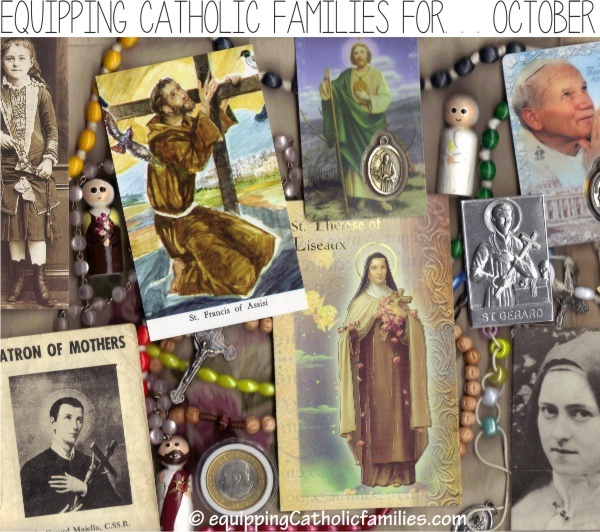 NEW FEATURE: Equipping Catholic Families for October! 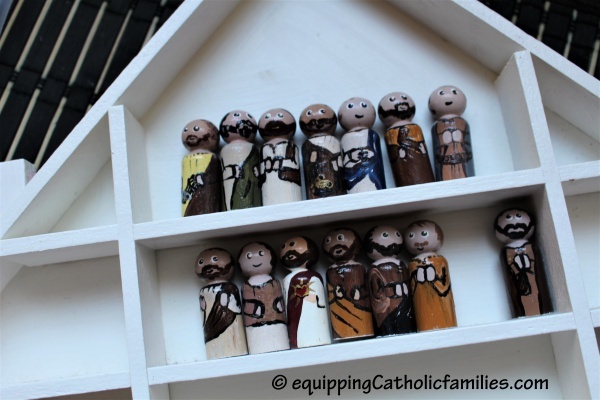 It has been a while since I crafted something, so this week I painted a set of Apostles as part of my #paintedsaint collection. 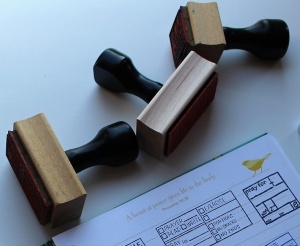 They are the small ones…measuring just under 1 3/4″. 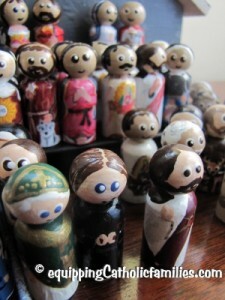 They’re not perfect, because it’s difficult painting detail with toothpicks, but I think that that adds to their charm. 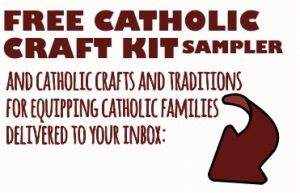 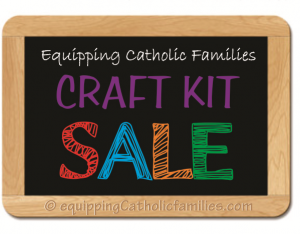 We’ve got craft kits that make learning about the Saints easy and fun! 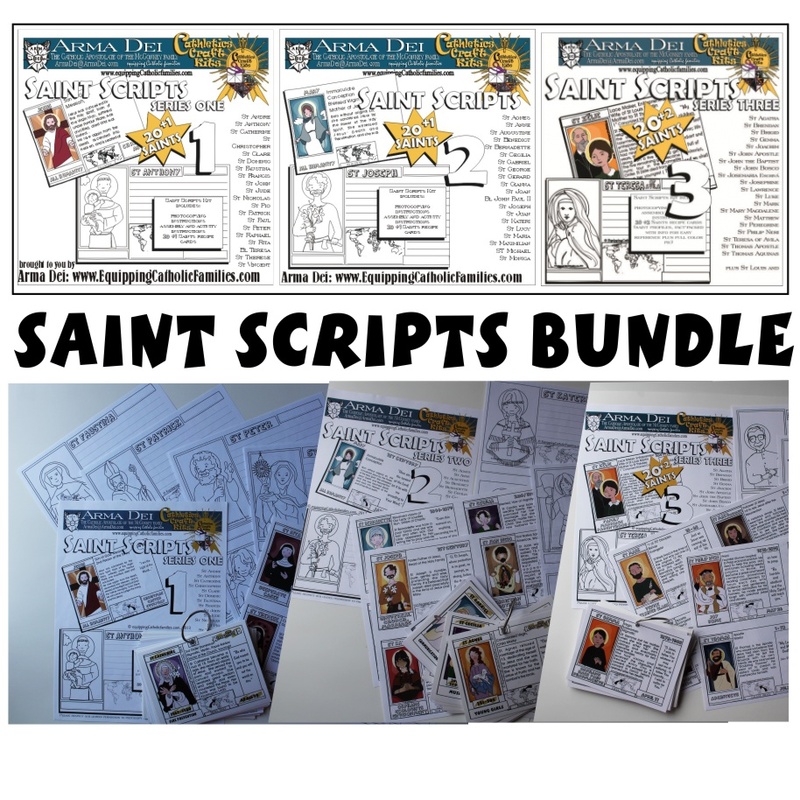 Purchase the SET for instant Saints Summer School! 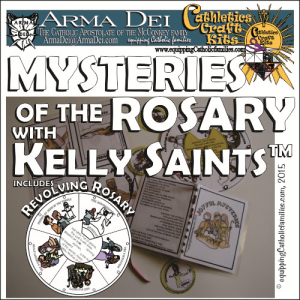 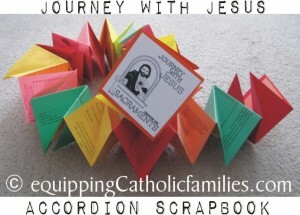 Across these THREE Saint Scripts Craft Kits…we present 64 Saints with full color postcards, bios and quick facts plus black and white templates for kids to build their own Saint Albums or Saint Recipe Boxes! 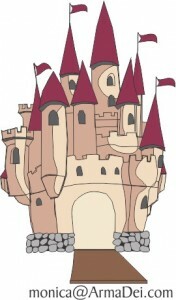 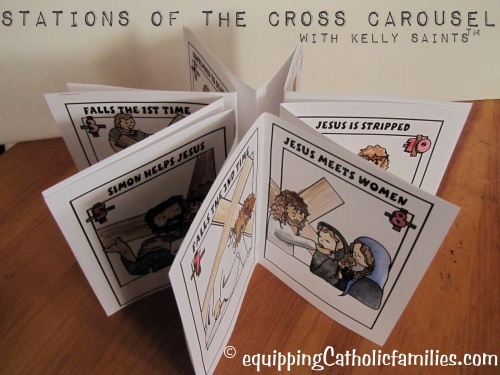 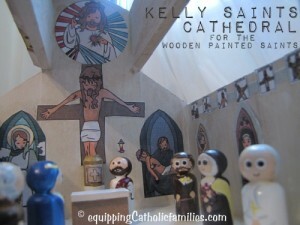 …an easy box to find at the craft store… and easy to mod-podge the Cathedral clipart! 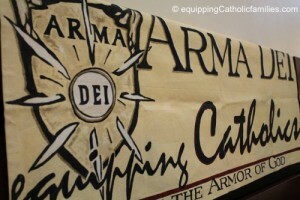 You might remember the barn-converted-to-Church. 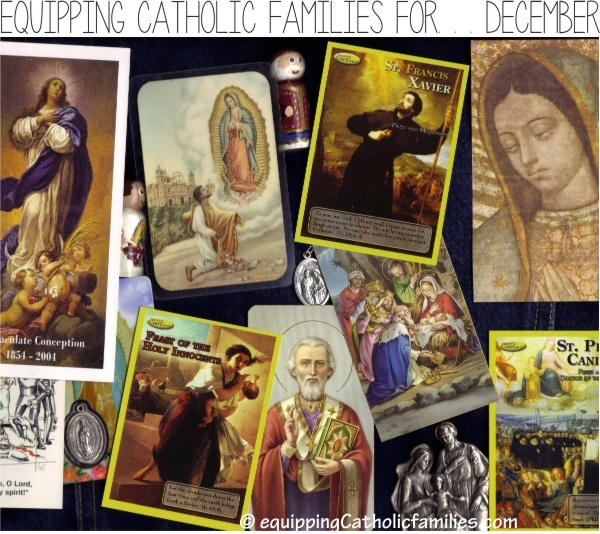 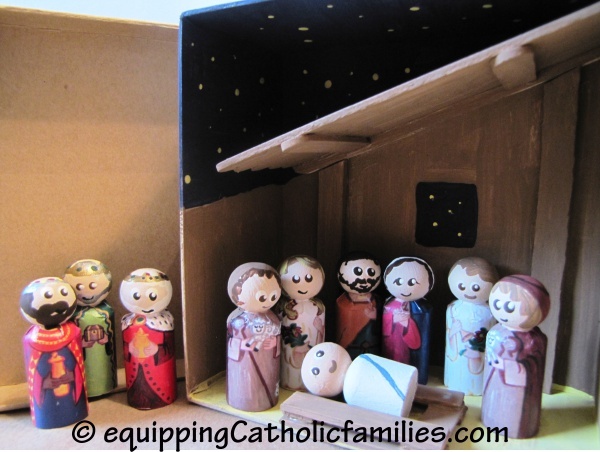 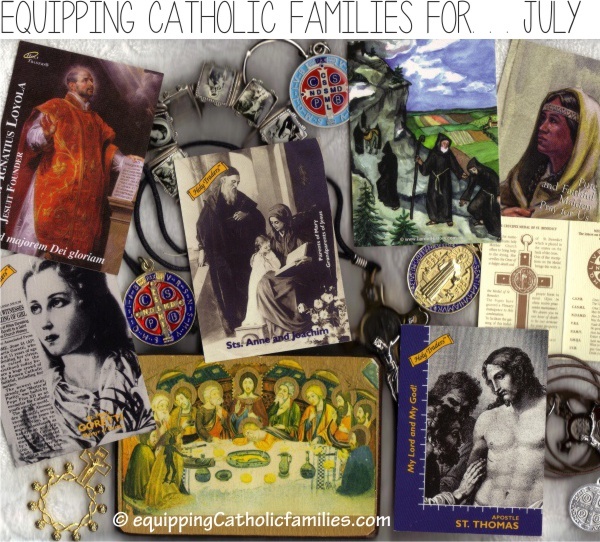 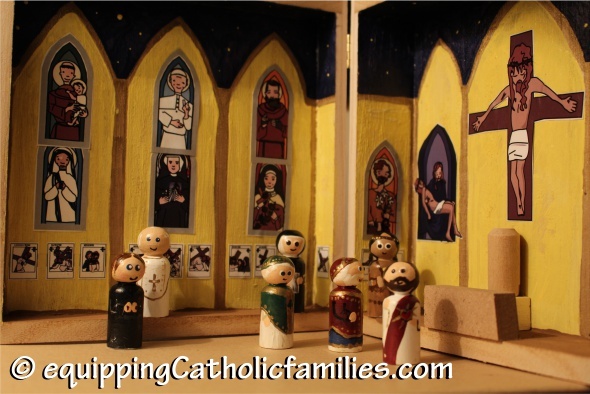 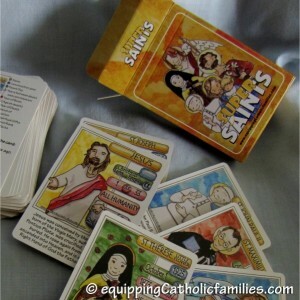 If you’ve been hanging out here at Equipping Catholic Families, you’ll know that I’ve been creating little painted saints for quite some time and have come up with all sorts of ways to play with them! 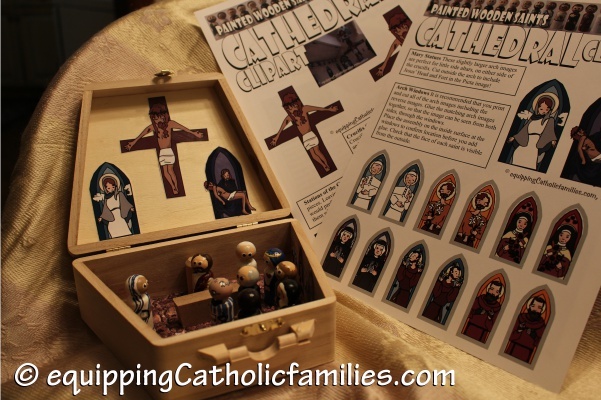 I’ve got quite the gallery of them now between my original painted saints and the Decoupage Saints I made with the help of Catholic Icing’s Printables.